Struggles with your fellowman is the same as struggling with the Divine. The people you hate are just as surely divine as you. If you want to grow spiritually, stop the drama and stop it now. The Empowerment Dynamic (TED*) is an organized way of studying human interpersonal conflict organized by David Emerald and Donna Zajonc. Its conceptual framework is simple and includes a creator, a challenger, and a coach. These roles are a more positive way of studying the victim, persecutor, and rescuer concepts first put forward by Stephen Karpman in his conceptual framework of the Dreaded Drama Triangle (DDT). If all of this sounds a little too difficult–it isn’t. Here is an easy way to remember this dynamic. 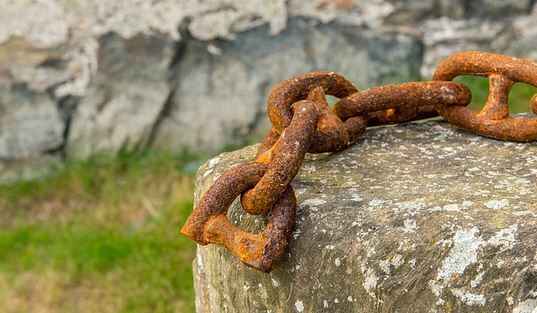 Being a Spiritual Sovereign requires that you break the chains that hold you back. The most important change for good that any of us can make is to declare–then follow through–that we are a Spiritual Sovereign. This is the key to awakening. A spiritual sovereign is that rare person who decides for themselves what is right and true in all matters. They are respectful of other’s opinions, the traditions of society, and prevailing religious views. However, they realize that they, and they alone, are responsible for the choices they make. Their decisions are not made according to enlightened self-interest but upon the leading of Divine Light–as best they understand it.